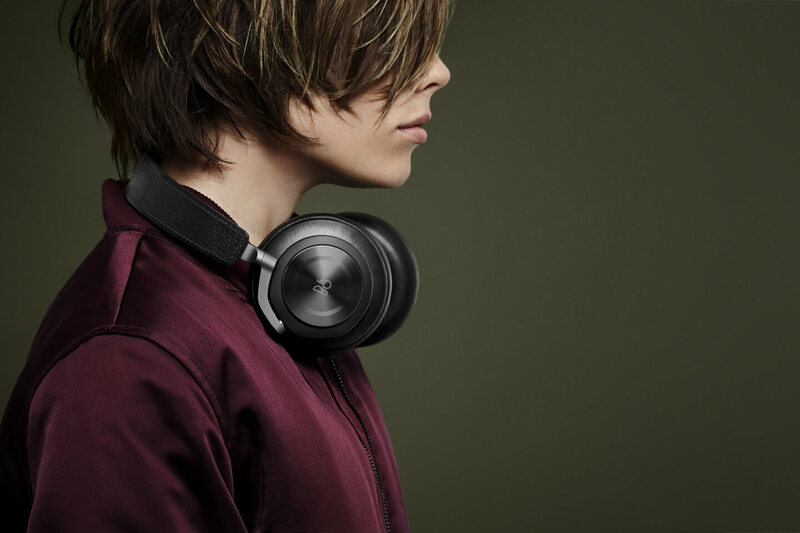 Premium wireless over-ear headphone with optimally balanced sound experience. Features intuitive touch interface, exchangeable battery and luxurious materials for you to enjoy music on the go. This unique combination of premium materials, sleek aesthetics, innovative user interface and authentic sound brings you unparalleled freedom and mobility. 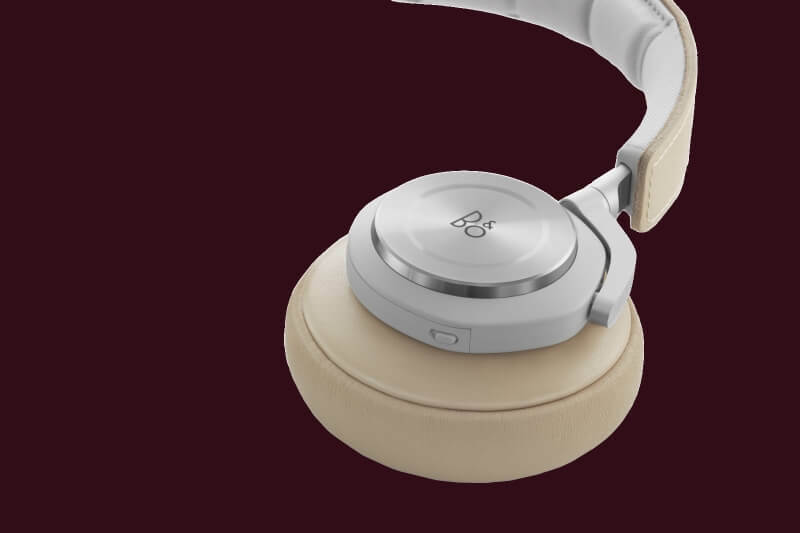 To Jakob Wagner, BeoPlay H7 is an expression of authenticity - honest in every detail, simple yet sophisticated. The design is sleek, elegant and above all honest. What you see is what you get – in terms of both materials and functionalities. H7 is for music lovers, of all genres and personalities. It gives you quality sound and comfort but does not impose a certain attitude. Rather, it blends in and supports your style. Listening fatigue is a phenomenon where you get tired of listening – it’s usually caused by a ringing bass, a hard upper midrange or too much treble. 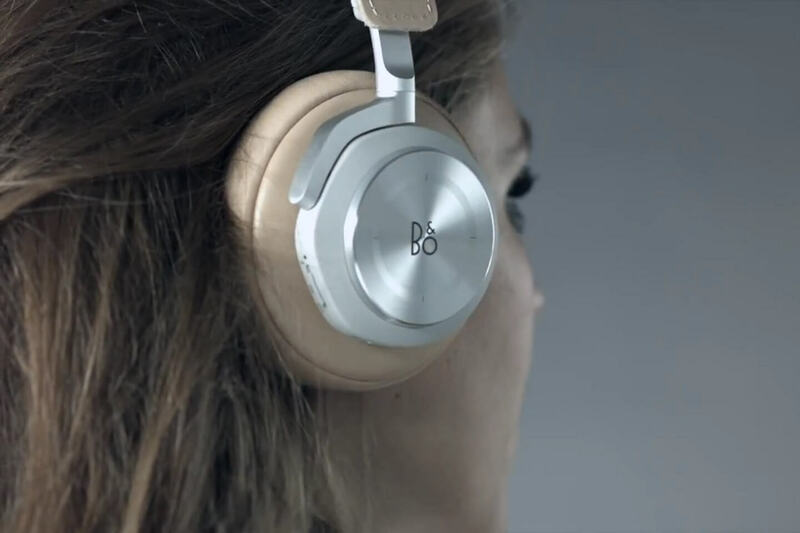 All B&O PLAY headphones feature a sound that you can listen to for long periods without getting tired. 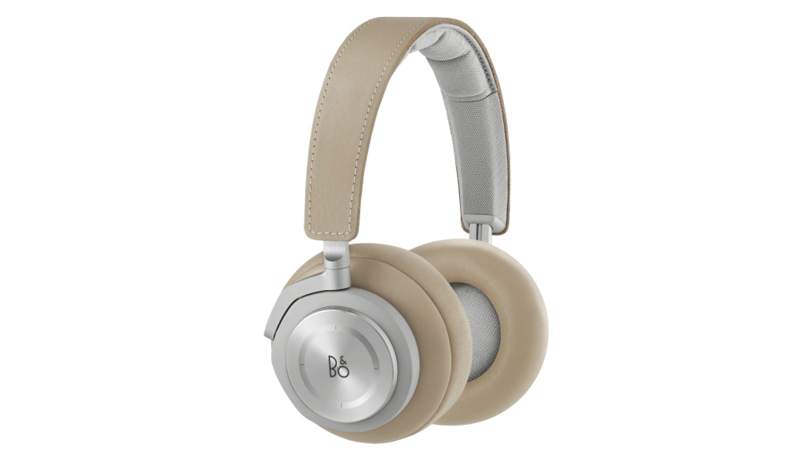 BeoPlay H7 offers excellent passive noise cancellation due to the memory foam and the genuine soft leather of the ear pads. The specially designed ear cushions are fantastic at passive noise isolation, which means external sounds will not interfere with your music. At the same time your music will not leak out to the surroundings. Exclusive, carefully selected materials such as anodised aluminium and natural, genuine leather guarantee comfort and let you travel in style. The housing is made of composite polymer which avoids vibrations from the drivers that affect sound performance. A custom-designed 40 mm driver with a neodymium magnet that has a bass port ensures an optimal bass performance. The ear cushions are made from soft lambskin. The inside is made of memory foam that adapts to the shapes and curves of the ear – for a tight yet comfortable fit. The headband is made from robust cowhide leather. The sliders and mono-arms are made of die-casted aluminum that has been anodized as well as pearl-blasted and hairline brushed. The anodized aluminum on structural and moveable parts ensures for strength and lightness. The touch interface is made of milled aluminum that has been sun-polished and anodized. The logo has been laser-etched. 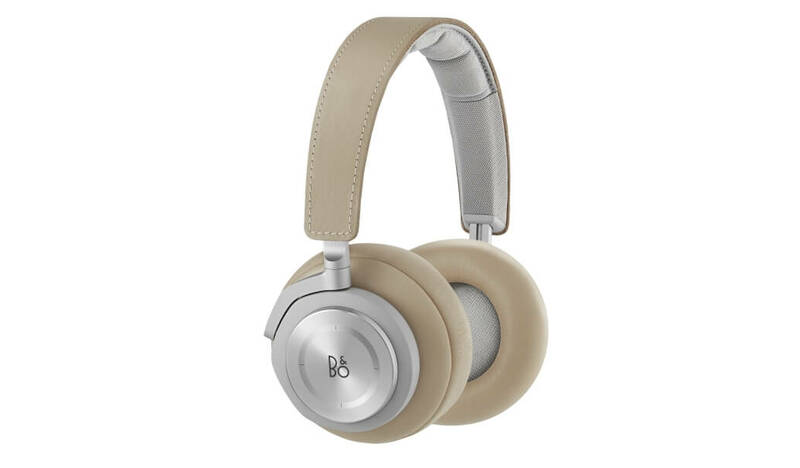 The sleek ergonomics and premium materials ensure optimal comfort – no matter if the headphone is securely placed on your head or elegantly resting around your neck as a fashion accessory. 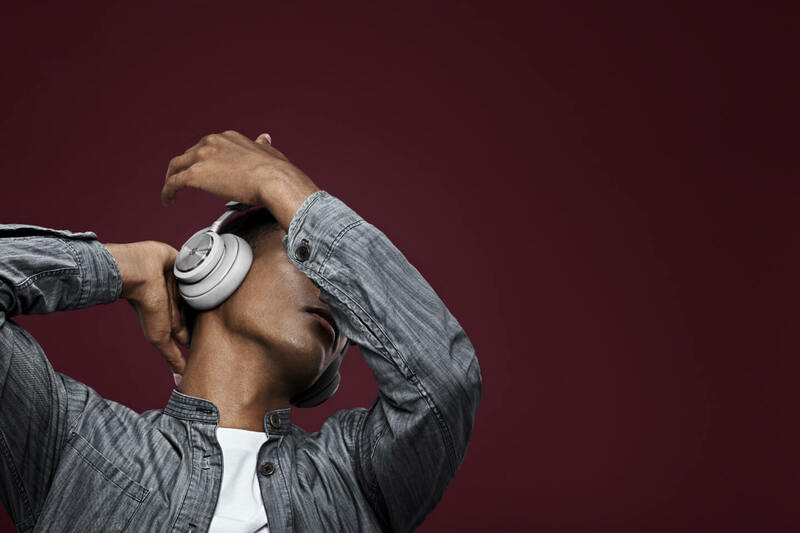 BeoPlay H7 gives them total flexibility and pleasure – as a valuable tool that makes their private and work lives more hassle-free and as a treasured source of great music experiences. 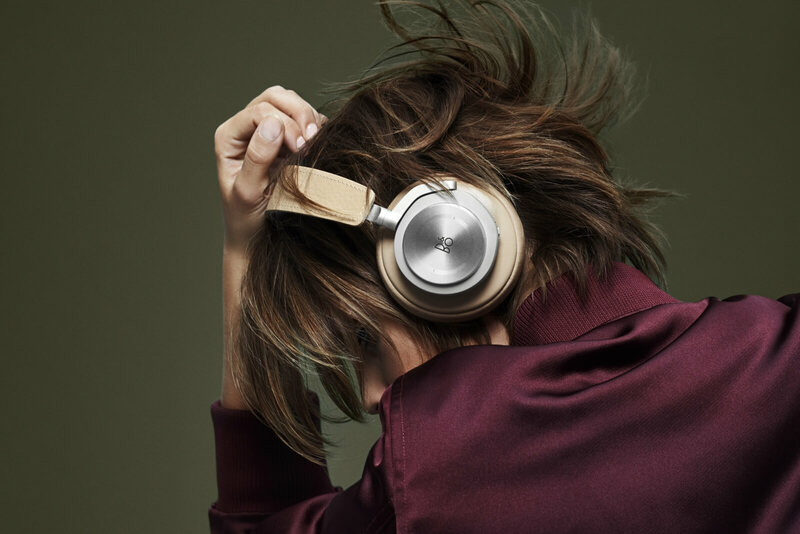 Headphones in general are moving into the public space where they’re used as fashion accessories and status symbols – BeoPlay H7 is a top of the line product, in terms of design, materials and functionality – and a product that will position its owners in “the crowd” they belong to. Operation at the ear cup. 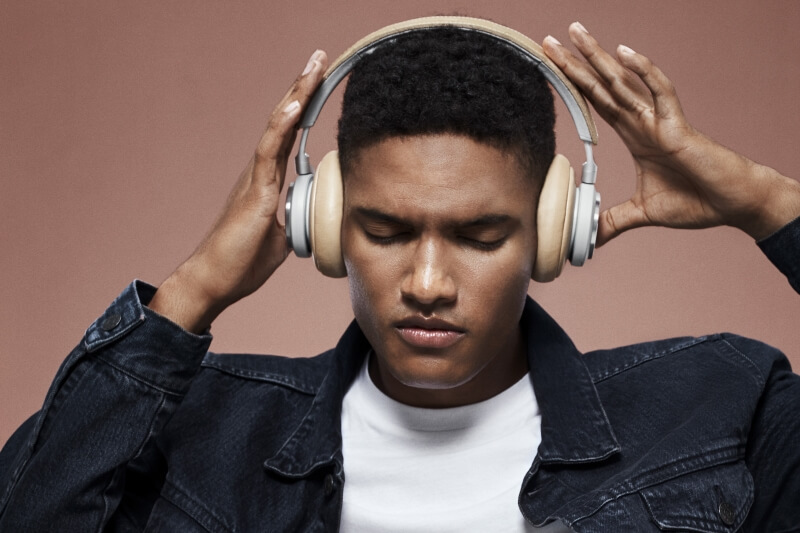 BeoPlay H7 applies the latest in Bluetooth technology, Bluetooth 4.1 that supports the aptX and AAC codecs. AptX enables CD-like quality wireless audio because it solves the problem of sending the full music bandwidth over Bluetooth. A Bluetooth connection is a bit like a data pipeline between devices. Because the pipeline has a maximum width, it can sometimes be difficult to flow large audio files through it. AptX solves the problem of sending pure audio wirelessly over Bluetooth by reducing the size of the audio files so they can be squeezed through the wireless pipeline without affecting the sound quality. Advanced Audio Coding (AAC) is an audio coding standard for digital audio compression. Designed to be the successor of the MP3 format, AAC generally achieves better sound quality than MP3 at similar bit rates. 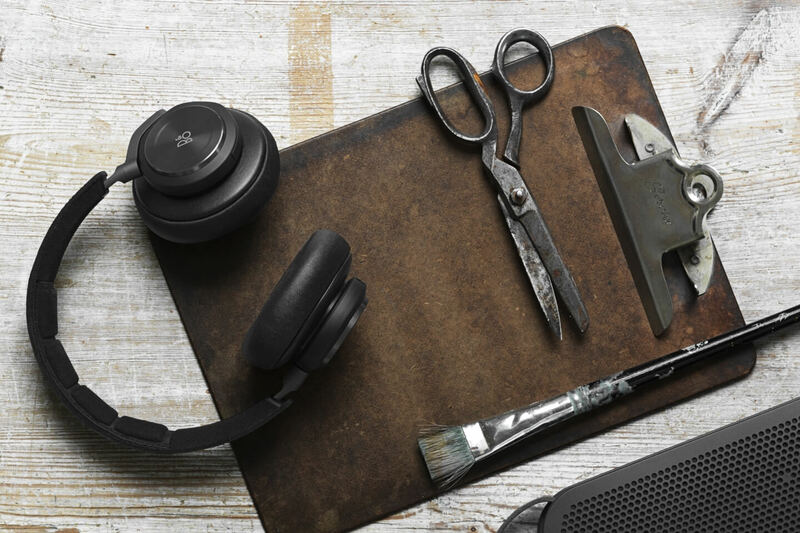 Experience BeoPlay H7 on the go or in your home. Don't miss a manufacturer's campaign or other advertisings where the price is reduced for a limited time. We will inform you automatically if your desired price for BeoPlayH7 is reached or we have another suitable offer for you.